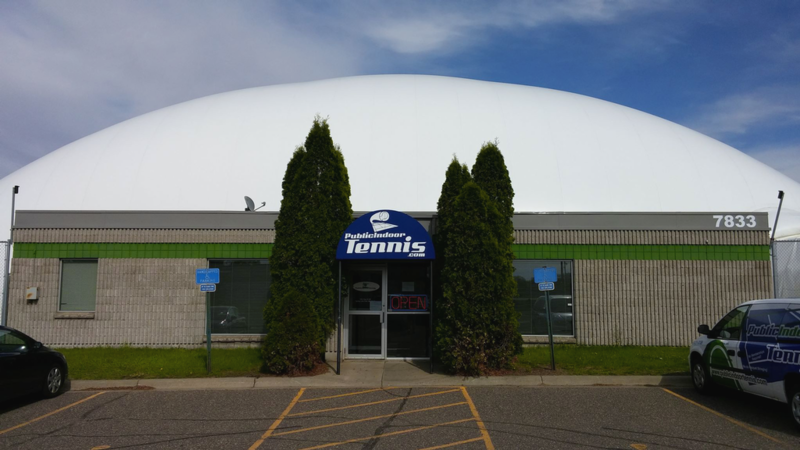 To use technology to enable the sport of indoor tennis to be affordable in northern climates. Learn about the programs that P.I.T has to offer! Learn about our facility upgrades, including the Skylight!